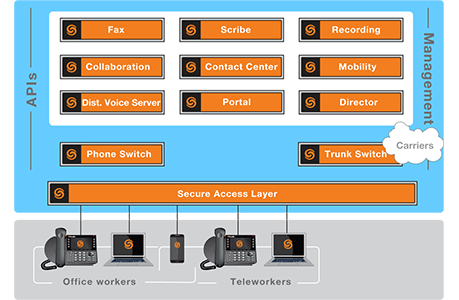 Have a ShoreTel Connect ONSITE system? 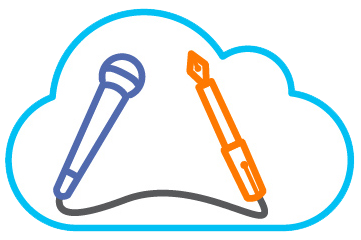 Want to give your team new features without a capital outlay? 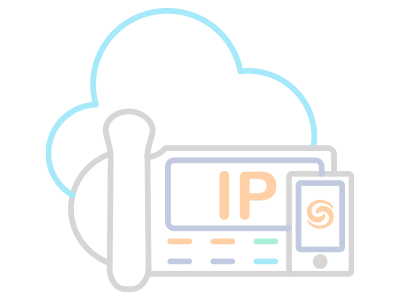 ShoreTel Connect HYBRID Apps could be just what you’re looking for. 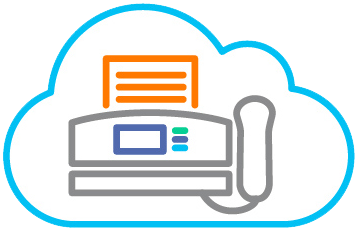 ShoreTel Connect HYBRID Apps lets Connect ONSITE systems add new productivity-enhancing applications a la carte and on demand from the cloud.